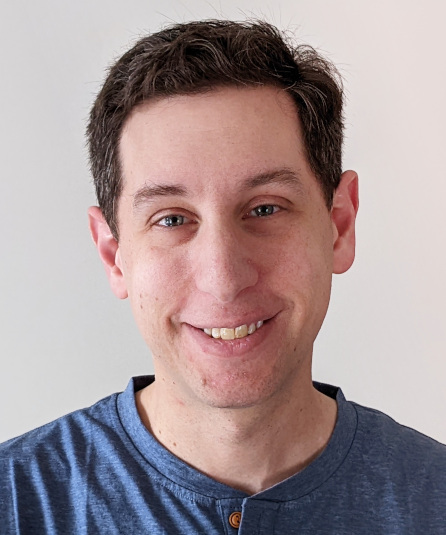 I am a software developer and civic technologist living in Washington, DC best known for creating GovTrack.us, the widely used educational website about the U.S. Congress. I am currently the Head of Product Development at LARSA and previously held numerous consulting and co-founder roles related to information technology innovation in government. Head of Product Development LARSA, Inc. 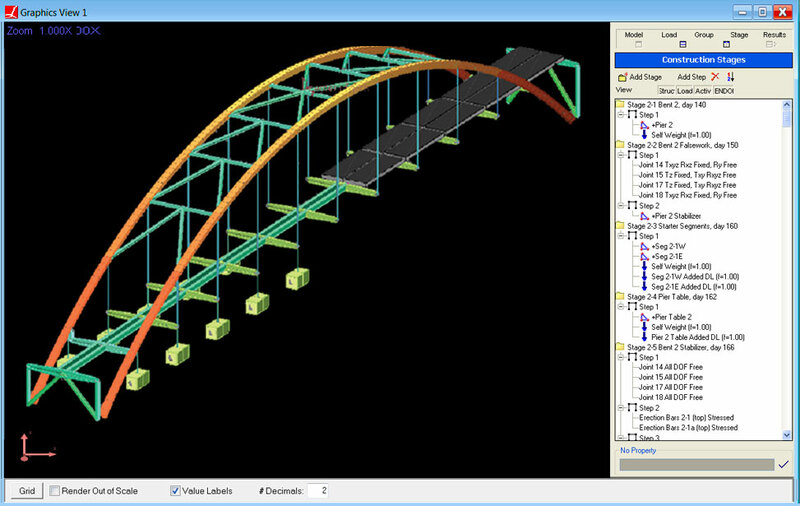 Multinational construction companies rely on desktop software developed by LARSA, Inc. to design billion-dollar bridges and other complex structures, from overpasses in the District of Columbia to world-renowned cable-supported bridges throughout the world. As Head of Product Development, I manage the development of LARSA’s legacy and emerging products and a small team of software engineers. In 2003 I founded what would become one of the world’s most visited free government information websites. 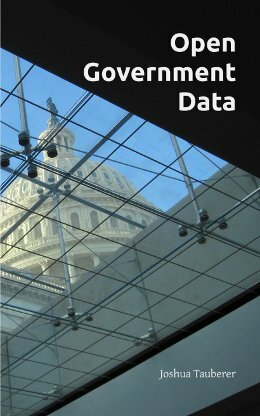 GovTrack.us uses official government information plus our own original research to track the daily activities of the United States Congress. It is used by some 10 million individuals annually. Our work catalyzed the world-wide open government data movement. 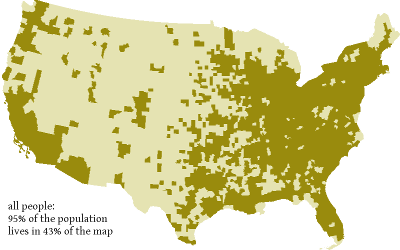 How that map you saw on FiveThirtyEight silences minorities, and other reasons to consider a cartogram. 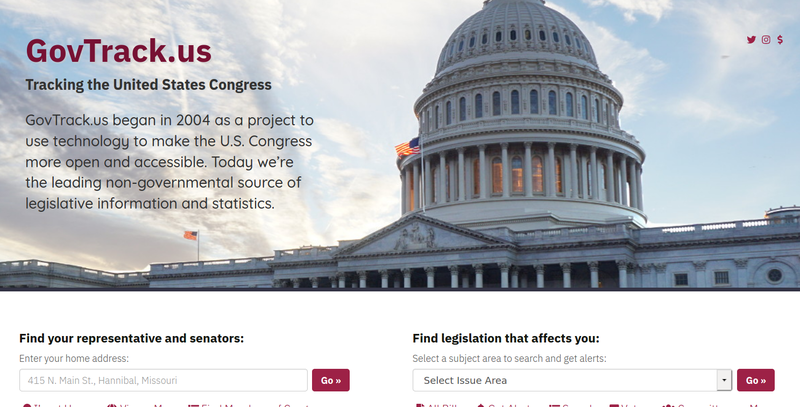 uslaw.link, a legal citation lookup tool. 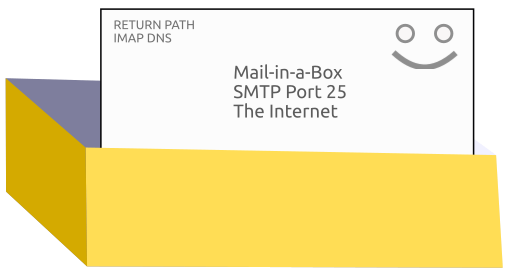 ツ.life, an IDNA domain test. Infinite Tree, a relaxing, infinitely-scrolling tree. 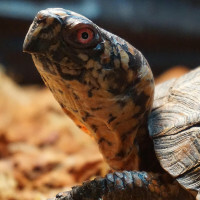 This is my pet turtle, Rupert, who has his own homepage and occassionally tweets.